November 30, 2018 By Stacy By clicking on our links, we might make a SMALL commission - Thanks for the support! See our full DISCLOSURE here. 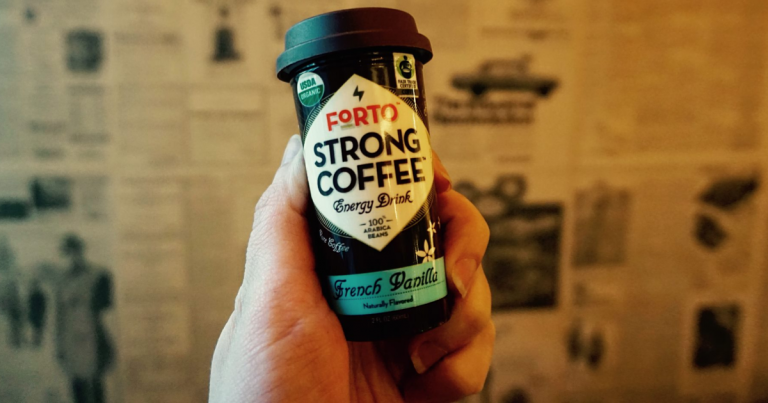 Head over to Kroger TODAY only and load the Friday Freebie digital coupon to snag yourself (1) FREE Forto Coffee Shot Receive ONE (1) FREE Forto Coffee Shot (2 fl oz). Available in most stores. Expires 12/23. Limit of one coupon per household. Digital coupons and paper coupons may not be combined on the purchase of a single item. Specially marked items, such as Clearance or Manager’s Specials may not be eligible for Digital Coupons.